On this page you will find the primary collective worship resources to help educate your pupils on modern slavery. What’s the opposite of slavery? Freedom! In these collective worships your pupils will explore freedom through ideas such as greed, hope, protection and activism in order to work together and create a slave-free world. Below are images from the presentations to give you an idea of our style. The collective worships include some interaction from the pupils and don’t worry, they won’t scare them. All our materials are age-appropriate and accessible. Click the button to download each day. The zip file includes the presentation and the notes you need to run the session. These sessions are designed to run for a week, this can be in Freedom Week (the week around anti-slavery day on 18th October) or any other week that suits you! Only have one day to look at modern slavery with your school? No problem! 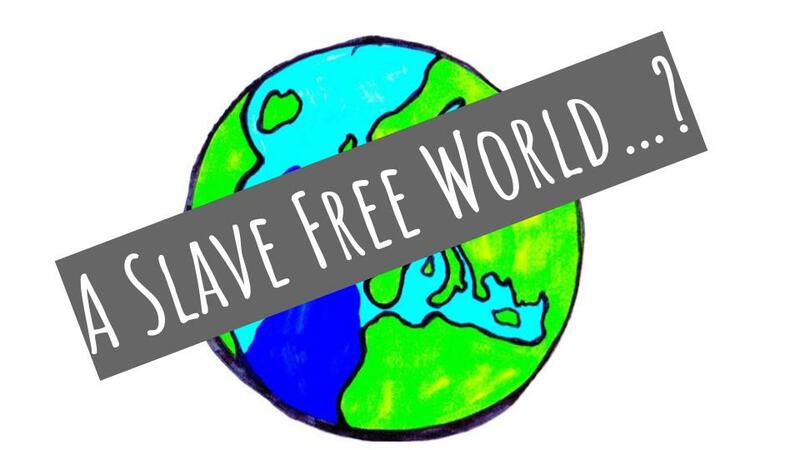 Here is a single session modern slavery assembly for primary schools that covers what modern slavery is, how to spot the signs of slavery and how we can all be agents of change.